Greyhound racing has a long and illustrious history in the UK and still remains one of the most watched sports today. It is also a hugely popular destination for a night out, with venues attracting a large number of visitors each and every week. There are still over twenty tracks operating in England, with a further 19 staging regular meetings across Ireland. 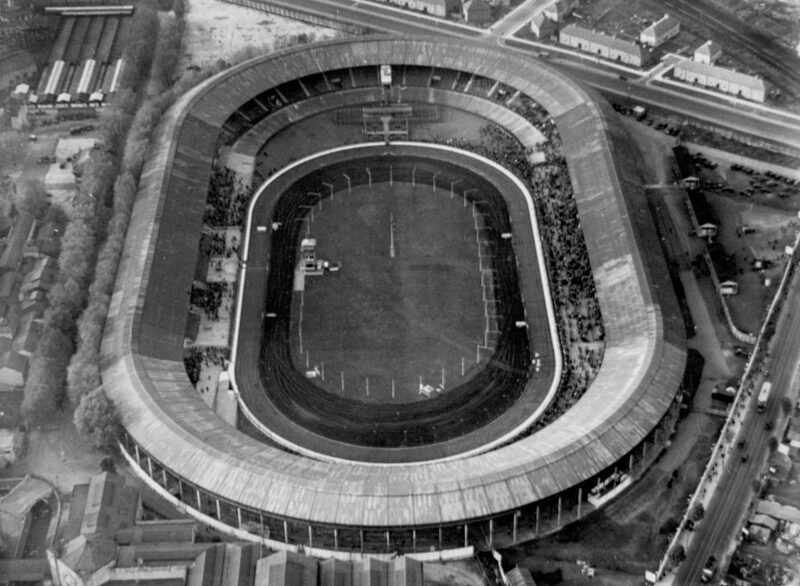 Sadly, many stadiums have been lost to redevelopment but some of them have left behind a terrific legacy and we take a closer look at five of the most atmospheric stadiums, past and present, which have been cornerstones of this wonderful sport. Competitive greyhound racing began at Walthamstow in the early 1930s, with bookmaker Bill Chandler capitalising on the sport’s sudden explosion in popularity. It was one of many tracks situated across the capital and had a catchment area of East London and Essex and was renowned for its terrific atmosphere, particularly on a Saturday night. It had plenty of competition with Harringay and White City also attracting plenty of punters – yet, this unique stadium still thrived. The track was opened by famous aviator Amy Johnson and attracted its fair share of celebrities over the years but it was the down-to-earth feel of the venue which made it a hugely popular place to spend a long summer evening. It also hosted numerous prestigious races such as the Stewards Cup and the Puppy Stakes. 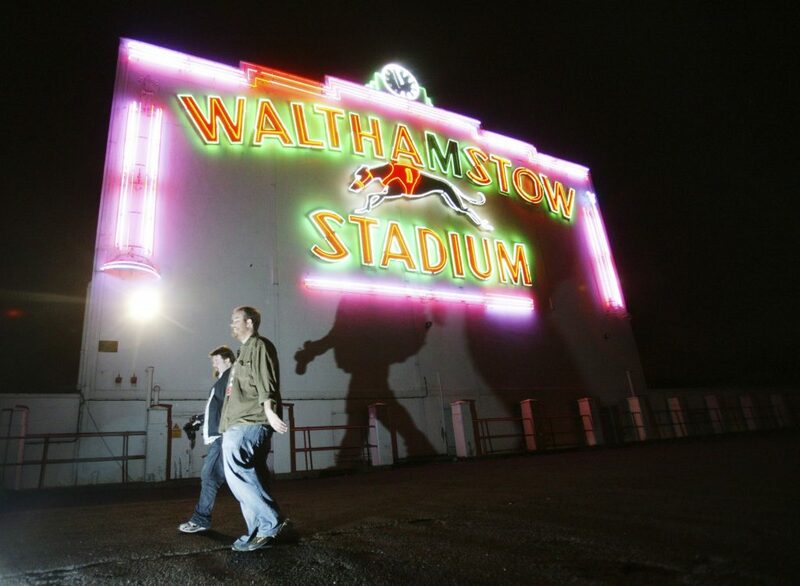 The earthy-feel of Walthamstow didn’t detract from the fact that it had some of the best facilities in the south of England and that helped ensure there was always a packed-out enclosure. The buzz of anticipation was palpable upon entry to the stadium and there wasn’t a dry eye in the house when it was forced to close its doors back in 2008. Shelbourne Park is generally considered to be one of the liveliest greyhound stadiums in Ireland and, with it’s proximity to Dublin, a terrific atmosphere is almost always guaranteed. After opening in 1927, it quickly became one of the most prestigious tracks in the country. There’s always a raucous atmosphere on race-nights but it rarely feels overcrowded and it is ideal for both seasoned and novice bettors alike. It continues to host the majority of top Irish events with the Easter Cup, Shelbourne Gold Cup, St.Leger and Irish Greyhound Derby all staged here, and each of these evenings attracts huge crowds. It’s difficult to beat the thrill of picking a winner and, at Shelbourne Park, each runner is cheered enthusiastically and multiple generations of race-goers can be heard bellowing words of encouragement in the direction of their chosen competitor. 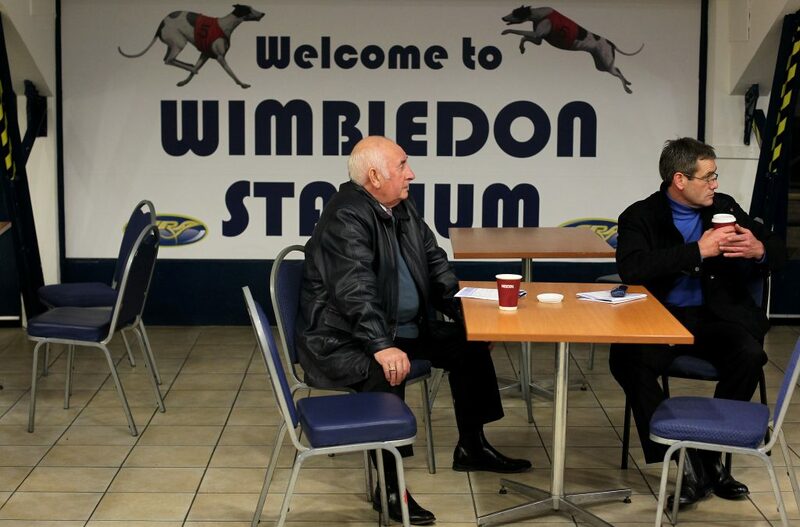 Wimbledon Stadium sadly closed its doors in 2017 after almost 90 years of competitive action. In the years prior to its demolition, it was the sole greyhound racing track located in London and staged a number of top-class events throughout the year. This historic stadium had fallen into a state of disrepair but back in its pomp, it was the place to be on a Saturday evening. The track was the home of the St.Leger and since 1985 had hosted the sport’s biggest race – the English Greyhound Derby. This has since been moved to Towcester. With its huge catchment area, Wimbledon always attracted a bumper crowd regardless of the level of competition and for a period of its existence, it was regarded as the zenith for greyhound trainers in the south of England. The 8,000 seat grandstand erupted as the dogs slalomed towards the finishing line and, although crowds dwindled towards the end of its existence, you could always guarantee a fun night out at Wimbledon Stadium. One of the few tracks on this list which still races on a regular basis. The Owlerton Stadium is one of the most popular sporting destinations in the north of England and there’s a pleasantly archaic feel about the place. Weathered regulars gather alongside newcomers and novices to enjoy all of the action on the track. The working-class spirit of the venue has been lovingly preserved but it’s a stadium which hasn’t been left behind and continues to improve and update it’s facilities accordingly. The superb and recently refurbished restaurant offers panoramic views of the track and it’s difficult not to get caught up in the atmosphere at this Hillsborough venue. The stadium is well-positioned and attracts parties from the town centre and, although weekend meetings are better attended, free entry on the first Tuesday evening of each month has certainly improved the dynamic of midweek racing in South Yorkshire. White City was the first track to be owned by the Greyhound Association of London and is still mourned by fans of the sport in West London. It was opened in 1908 ahead of the summer Olympics but didn’t host greyhound racing until 1927. Its convenient location helped it attract both a decent calibre of competitor and a good-sized crowd on a regular basis. A wall of noise would regularly descend from the stands as the traps flew open. A bumper crowd of 92,000 spectators attended the 1939 Greyhound derby and the venue continued to flourish throughout the next couple of decades. This track evokes happy memories for sports fans who grew up in the area and it was the home of the aforementioned Greyhound Derby until 1984. Other top-class events to be held at this historic stadium included the Oaks, The Wood Lane Stakes and the Longcross Cup. 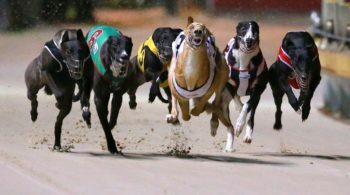 White City is a much-missed sporting venue and with greyhound racing in the capital now virtually non-existent, many racegoers happily recall the buzz of picking a winner at this much-loved track. Greyhound racing remains hugely popular and fans of the sport still regularly attend their nearest track. It’s difficult to beat the atmosphere and ambience of the older and now-defunct stadiums with the likes of Wimbledon, White City and Walthamstow evoking many happy memories for punters who fondly reminisce about watching from the bustling stands as their selection raced clear of the remainder of the field.